OXFORD, Miss. 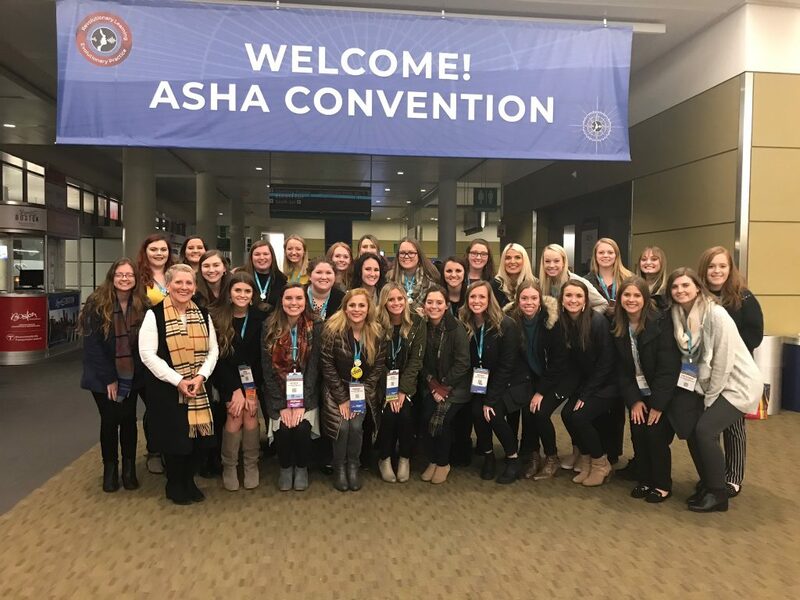 — Faculty, clinical instructors and students from the Department of Communication Sciences and Disorders presented and collaborated on 12 presentations at the annual convention of the American Speech-Language-Hearing Association held November 14-17 in Boston. Preparing for Generation Z- Are You Ready? 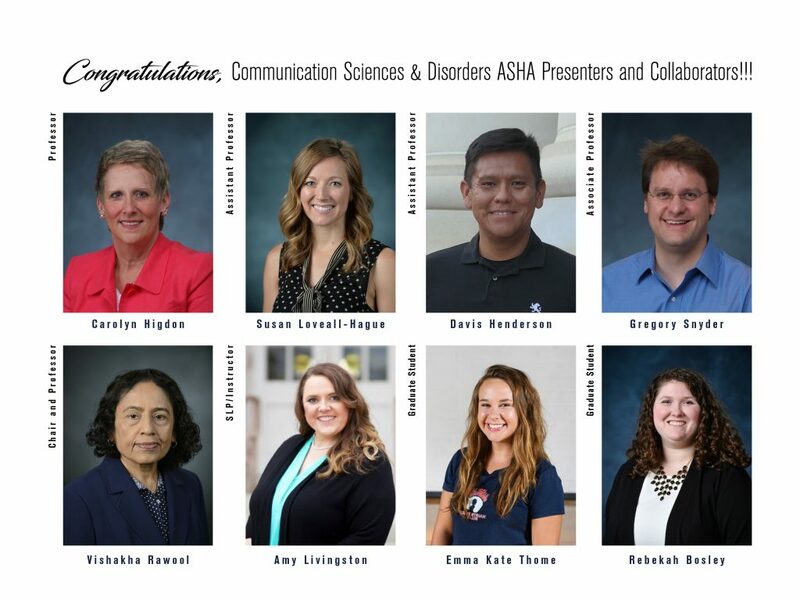 The School of Applied Sciences extends congratulations to our Department of Communication Sciences and Disorders for their contributions to their discipline and this annual conference. For more information about Communication Sciences and Disorders, visit www.csd.olemiss.edu.